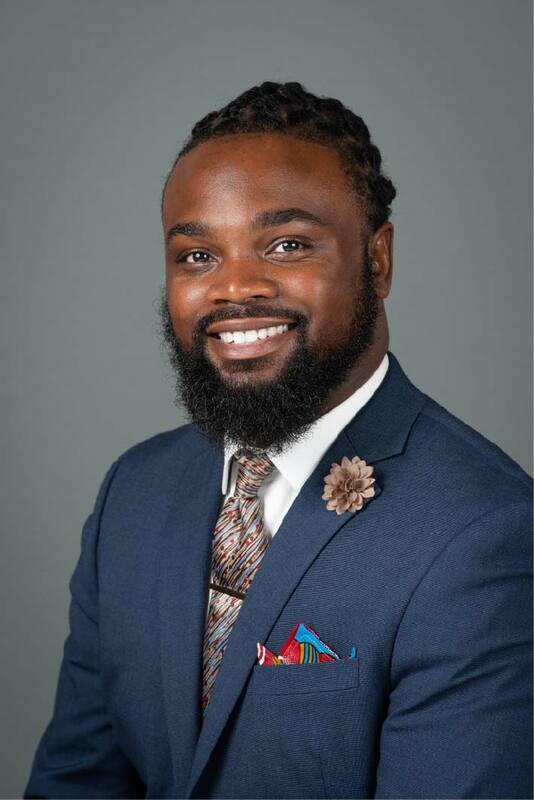 People JOJO DUAH | Brailsford & Dunlavey, Inc.
Mr. Duah currently serves as an assistant project manager for the Baltimore City Public Schools $1.1 billion dollar 21st Century Schools Construction Program. In this role, Mr. Duah acts as the owner's representative in move management, coordination with all City Schools internal departments, and overall management of City Schools Swing Space for all schools impacted by construction. Prior to joining B&D, Mr. Duah managed capital construction projects for several campuses in the University System of Maryland and has experience in a wide range of projects including higher education facilities and research laboratories. Mr. Duah graduated from Morgan State University with a Bachelor's of Science in Architecture & Environmental Design. Shortly before graduating with his degree, Mr. Duah won a travel scholarship from the AIA Baltimore. Upon graduation, he traveled to Ghana for a month to conduct research on indigenous design and technology and how they could be used to provide sustainable and affordable housing to the people in Ghana. OSHA 30 Construction Safety and Health.